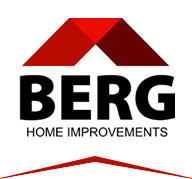 Berg Home Improvements was scheduled to install a new roof for a homeowner in Naperville. She had just purchased a home that was a “fixer-upper” and the roof needed to be replaced. The Berg Home Improvements team went over roofing options with the homeowner and she decided to go with shake shingles. Our workers arrived at the scheduled time and immediately started working. 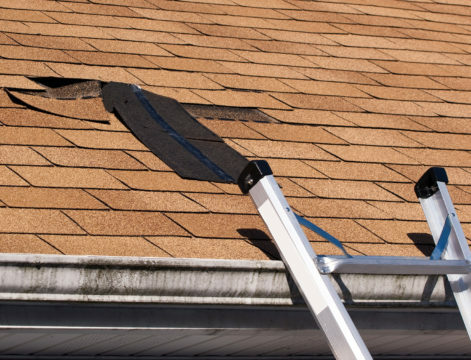 Now that you have just purchased your home, you may want to take advantage of our other services, which include: windows, siding, gutters, and all home improvements. Contact our team today!